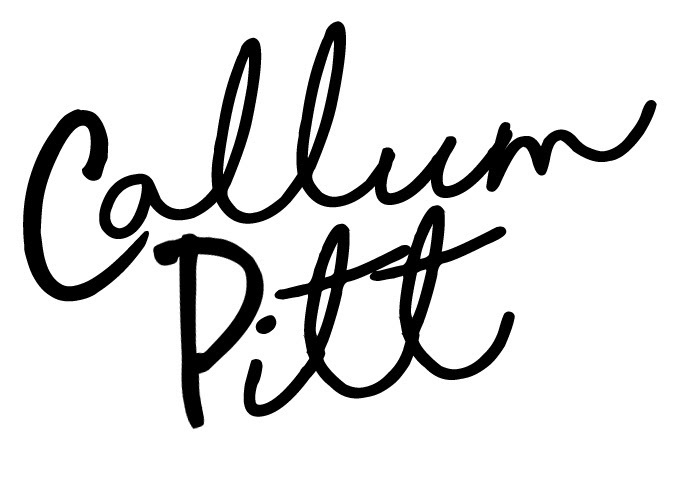 Alt-folk newcomer Callum Pitt releases new single Happiness, capitalising on a hugely eventful first twelve months that’s brought widespread industry recognition and firmly positioned the young artist as one to watch closely in 2018. Evoking comparisons to acts including Bon Iver, Fleet Foxes and The War On Drugs, the Newcastle-based musician combines finger-picked folk riffs with a stunning falsetto voice and has already drawn acclaim throughout the online community (DIY, Crack In The Road) and across the airwaves from Phil Taggart (BBC Radio 1) and Steve Lamacq (BBC 6 Music). With a live following steadily increasing during 2017 alongside his first few releases, Pitt landed support slots with the likes of Isaac Gracie, Meadowlark and The Pale White, honing his live performances before capping off the year with his own sold-out hometown show. Discussing his latest release, Callum stated: “Happiness is about the phases my own, and I think many people’s, mind goes through while trying to make a life you are content in, and rationalising your place in the world. It talks about the self doubts and the ruts you can get stuck in, and the moments and people that can lift you out of those ruts. Hopefully people can relate”. Callum Pitt’s Happiness is out 9th March and will be available on all platforms.